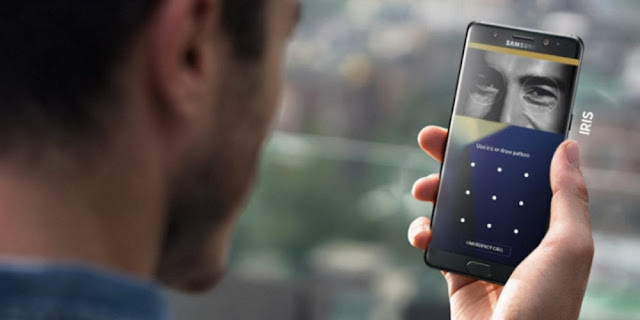 Samsung introduced a brand new system for face unlock with the Galaxy S9 and Galaxy S9+, known as Intelligent Scan. The system combines both face recognition and iris scanning to provide a 'smarter' solution than either of those 2 methods in isolation. If face recognition does not work, the system then proceeds to scan irises. If both fail, the system uses a mix of the two to unlock the smartphone. However, researchers now claim that whereas the Intelligent Scan system is quicker than previous implementations by Samsung, it's no more secure than any of them. According to a report by CNET, Samsung still uses the same second face scanning technique it had introduced with the Galaxy S8 last year, and therefore the same identity verification tech it had introduced with the Galaxy Note 7. The combined results of Intelligent Scan tech could be a quicker, smarter system, however, it is not safer. The tech still cannot be used to authenticate payments on Samsung Pay.Face recognition tech seen on the Galaxy S8 had been fooled using a photo of the user's face in the past, whereas the iris scanning tech was fooled by a similar technique. The report cites Jan Krissler, a security research worker with the hacking group computer Chaos Club that had broken the Galaxy S8's identity verification tech, to say there was no purpose trying to hack the new system Samsung had introduced with the Galaxy S9, as it was just a brand new release of the same system. 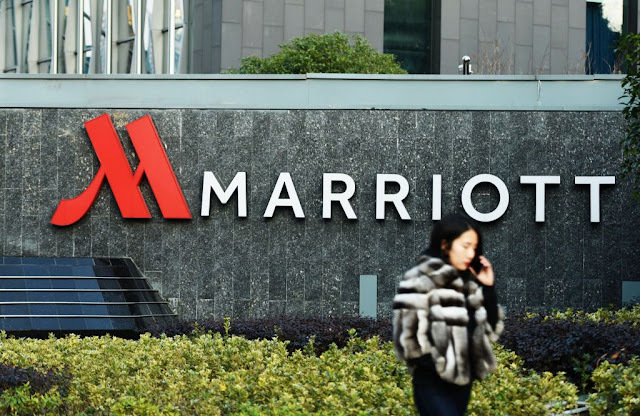 However, Samsung does not let uses authenticate Samsung Pay payments via Intelligent Scan, it lets users utilise the tech to log into websites with an app known as Samsung Pass. It however relies on the iris scanner, or the mix of each the iris scanner and face recognition. 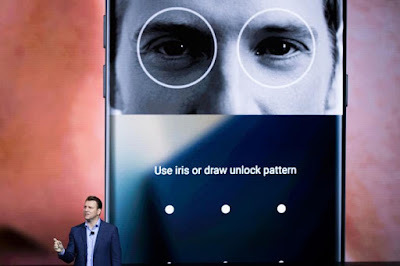 It is clear Samsung is playing catchup with Apple and its Face ID tech introduced in the iPhone X. "This is an area where Samsung is clearly behind Apple," the CNET report quotes global data analyst Avi Greengart as saying. "Apple invested an enormous amount of cash, time and energy into Face ID. even though Samsung had a version of Face ID first, they are playing catchup," Greengart adds.